Home / Blog / 2017 Carassauga Festival of Cultures! Last weekend in Mississauga Ontario, there was three-day event celebrating public awareness, appreciation, and enjoyment of cultures and respect and co-operation among all Canadians of different heritage. 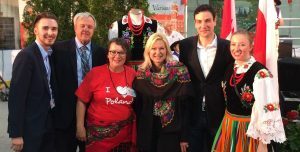 The Carassauga 2017 multicultural festival was a wonderful chance to experience and learn about all of the different cultures of the area, with pavilions across Mississauga where curious visitors could enjoy dancing, music, fashion and food from other countries and backgrounds. With over 30 different pavilions and hundreds of entertainers, it was a city-wide celebration. 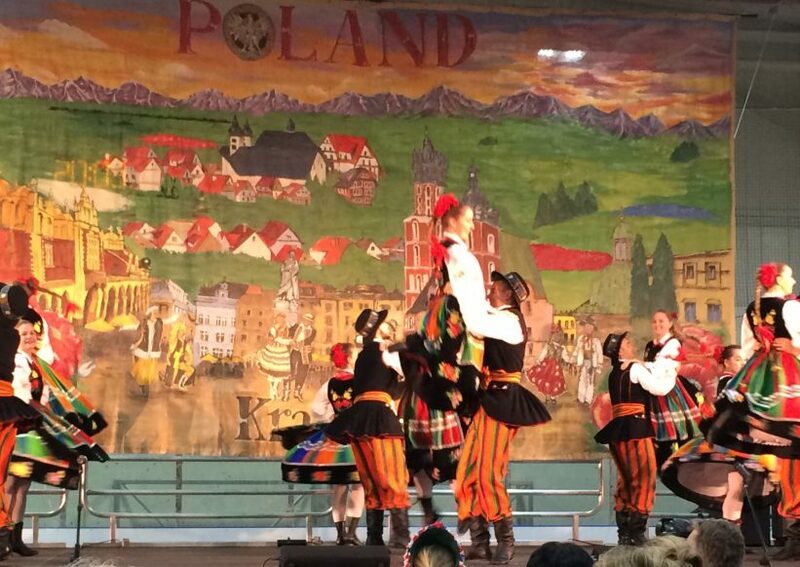 Sikorski Sausages was proud and honoured to help support the generous and hard-working volunteers working at the Polish Pavilion this year as they entertained and informed the crowds about Polish culture and heritage. Great job, everyone! We look forward to seeing you all again next year!